(Hanoi University of Culture - HUC) - In the morning of 11/05/2018, in the traditional room, Assoc. Dr. Pham Thi Thu Huong - Rector of Hanoi University of Culture had a meeting and working session with representatives of English Language Institute (ELI America) to discuss of prospect and strategic cooperation between the two sides. 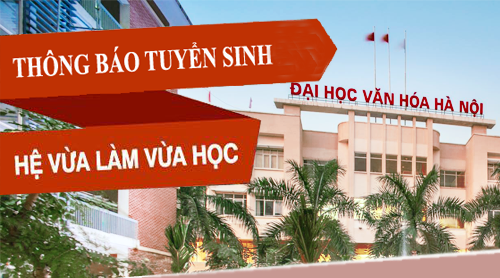 Scientific Seminar "The significance and permanent validity of the Vietnam Culture Outline 1943"
(HUC) - In the morning of May 17, 2018, at the Hall D, the Hanoi University of Culture held a Scientific Seminar entitled "The significance and permanent validity of the Vietnam culture outline 1943. " 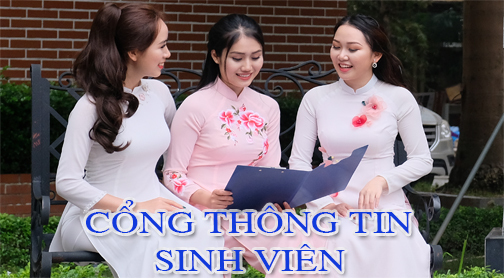 This is a scientific activity aimed at celebrating the 75th anniversary of the Vietnam Culture Outline in order to review and recognize more clearly the value, meaning and orientation of the Outline, thereby understanding more about the role of culture in the cause of national construction and defense in the modern time. The seminar has attracted the attention of a large number of officers, lecturers and researchers inside and outside the university. 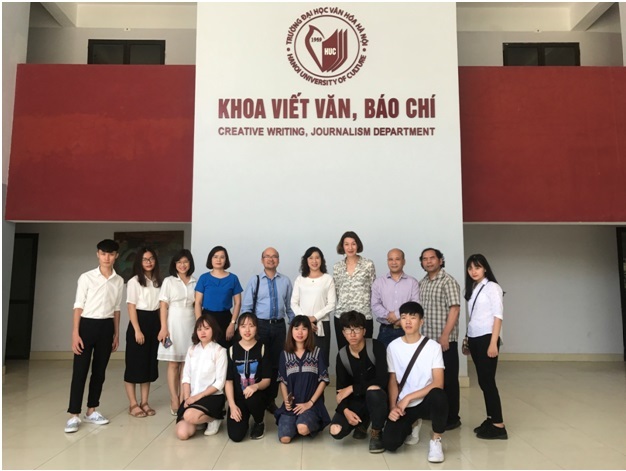 (HUC) - On May 17, 2018, with the contribution of the Embassy of the French Republic in Vietnam, at the Faculty of Writing and Journalism - Hanoi University of Culture, a seminar with the topic "Links between research and writing, history and literature" was held by Professor Laurence Campa (from the Paris-Nanterre University (France)) and lecturers, students of the Faculty of Writing and Journalism, researchers and readers who care for literature. 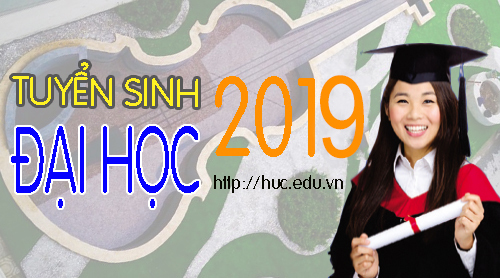 (HUC) - In the framework of international cooperation between the Hanoi University of Culture and the University of Zielona Gora (Poland), from 9 April to 12 April, The Faculty of Popular Art organized Vocal and Solmization Classes that conducted by Prof. Dr. Bogumila Tarasiewicz and Dr. Zaneta Kicinska. They are musical lecturers, Erasmus Plus program coordinator from Zielona Gora University. (HUC) - In the framework of cooperation between the Hanoi University of Culture and the Zielona Gora University (Poland), on the afternoon April 13 2018, in the traditional room, the university welcomed Professor. TSKH. Cao Long Van - Project Coordinator with Vietnam, Prof. Dr. Wolk Zdzislaw, Director of Research Institute; Prof. Dr. Zygadlo Andrzej Piotr, head of editorial monograph board; Prof. Radziewicz Winnicki Andrzej, in charge of editorial monograph.